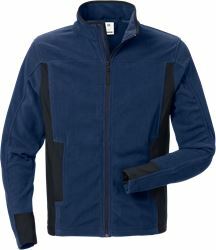 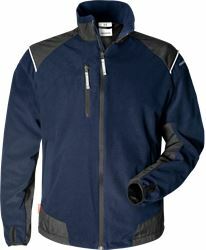 Functional softshell jacket in a highly stretchable quality with contrast details and fleece inside. 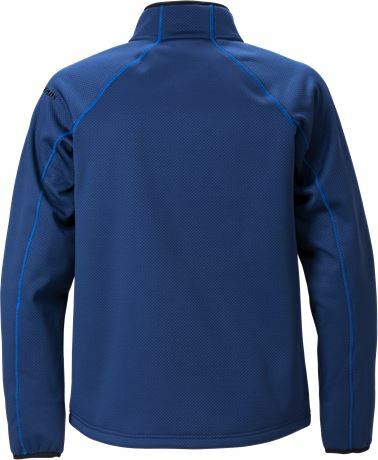 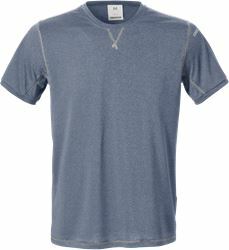 Windproof, water repellent and breathable. 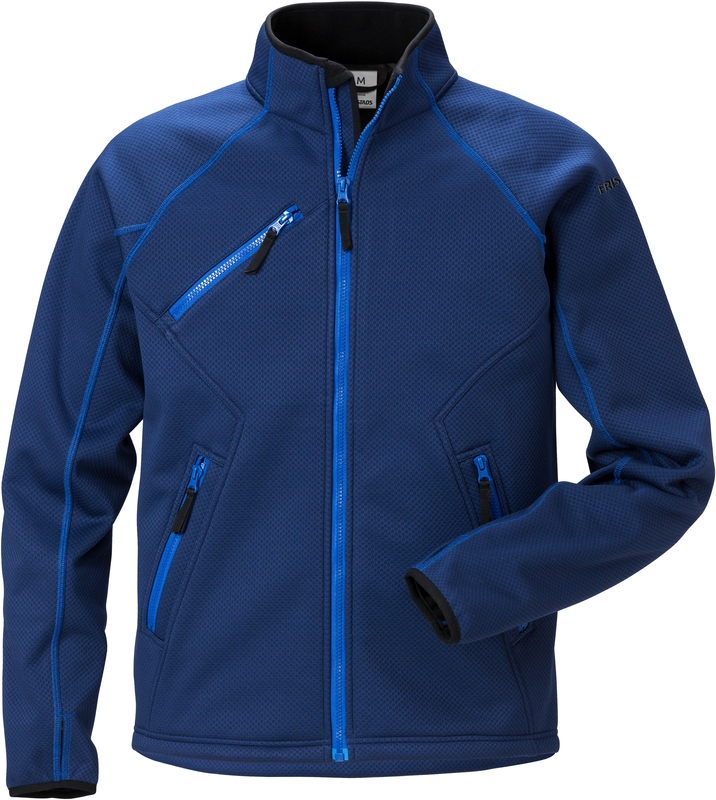 Breathable, windproof and water repellent / Stretch quality / Full-length front zip / Chest pocket with zip / 2 front pockets with zip / Raglan sleeves / Elastic thumb grip / Contrast stitching / OEKO-TEX® certified.